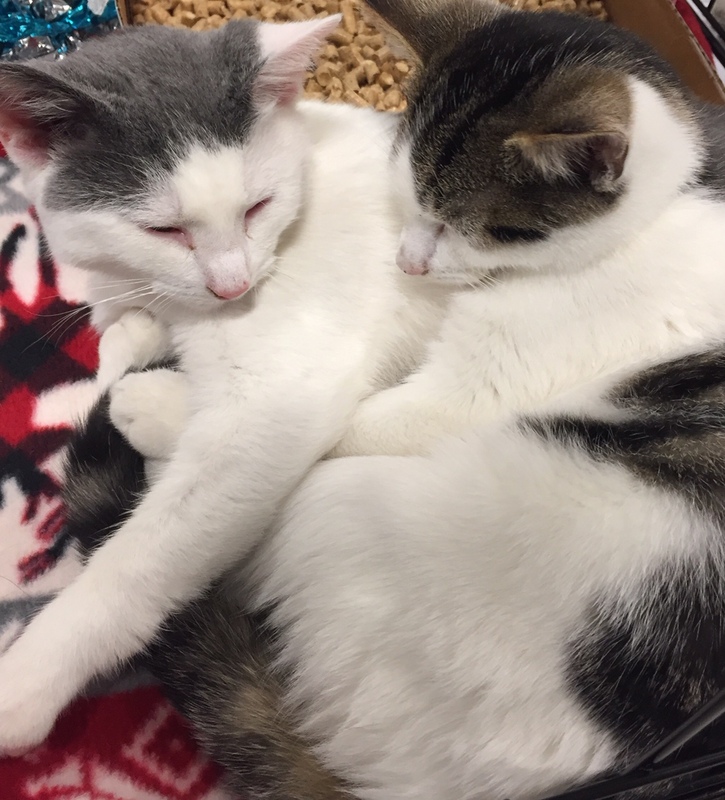 My brother Izzy and I are kittens who wanted a new home for Christmas; we haven’t gotten our wish just yet but we are still hoping to have our happy home together in the New Year. We have bundles of energy and are a bit mischievous; we are kittens after all! Izzy is very curious and likes getting into things, while I like to jump around and chase toys. We promise we are very good boys though, and if you give us the home we are looking for, we will give you more love than you could even imagine! Because we are best buddies as well as brothers, we must be adopted together.